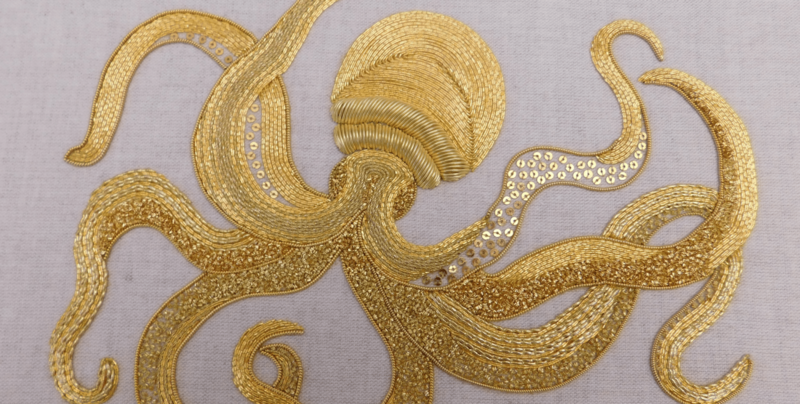 Dating back over 1000 years, with its roots in religious and royal embroidery, goldwork has a luxurious and opulent quality. 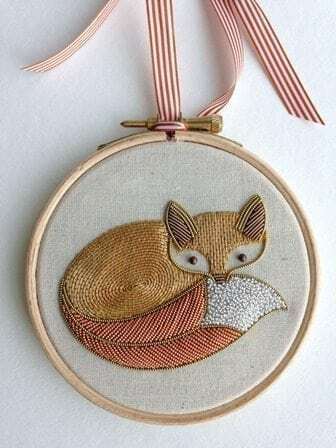 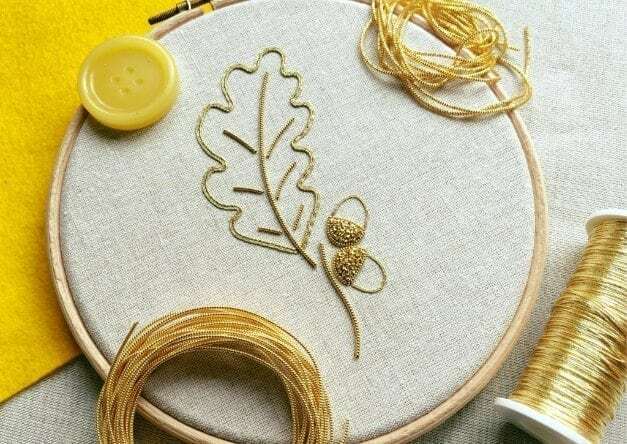 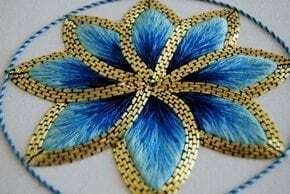 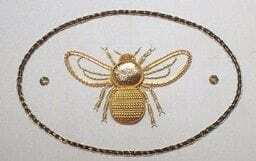 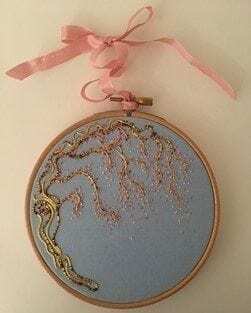 Goldwork embroidery uses a wide variety of metal threads including gilt copper and silver and can be combined with other techniques such as silk shading to produce sumptuous effects. 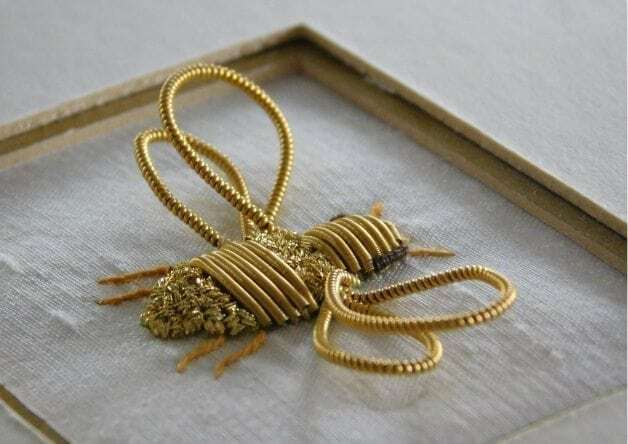 The RSN is renowned for its teaching of goldwork and the traditional methods are used in churchwork, livery and royal commissions. 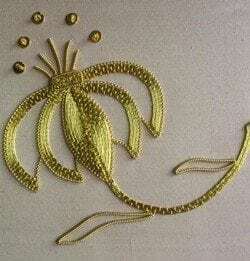 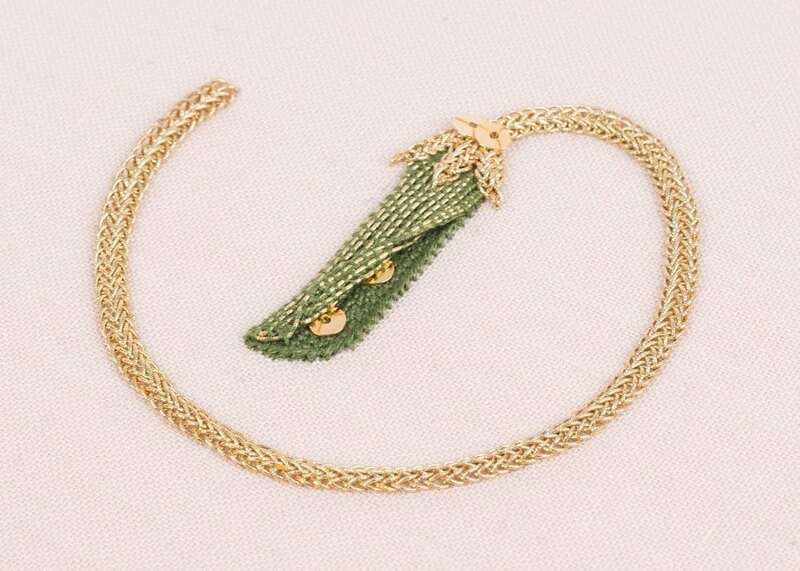 Today, in addition to ecclesiastical, ceremonial and military applications, contemporary goldwork designs are used in the fashion industry and interior design.